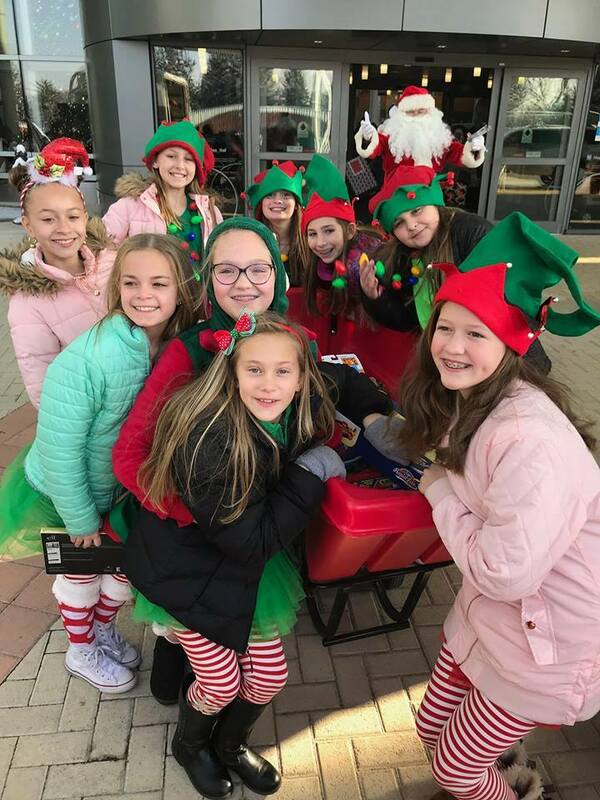 To-Jo had the pleasure of partnering with The Eli Seth Matthews Leukemia Foundation for a second year during this holiday season to collect and deliver toys to children who would be spending their holiday in local hospitals. Over the past 4 years the Eli Seth Matthews Leukemia Foundation has donated its time and resources in hopes of making area children’s lives better in memory of Eli Matthews, who lost his battle with cancer in 2011. 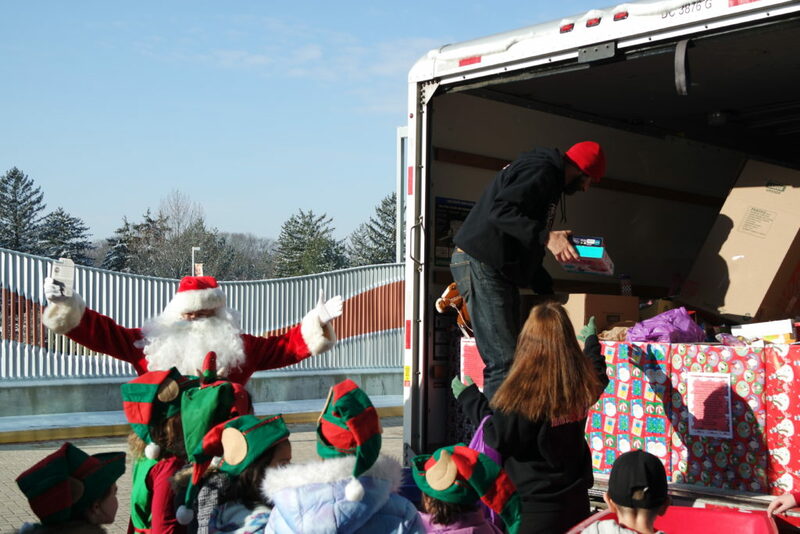 Eli’s father Paul Matthews and Bryan Blittersdorf started the Toys for Eli Tour in 2014 in hopes of delivering toys to one floor in one hospital on Christmas morning. It has had resounding success, and now delivers toys to the A.I. DuPont Children’s Hospital, The Children’s Hospital of Philadelphia, John Hopkins Cancer Center, and the Solca Loja Hospital in Ecuador. Leading up to delivery day, To-Jo placed collection bins throughout our facility. Our employees rallied around the campaign throughout the month of November and December and we were able to collect 100’s of items in support of the cause. The campaign was also supported by dozens of area businesses’ and is another great example of local partnerships coming together to support the community in a big way during the holidays. 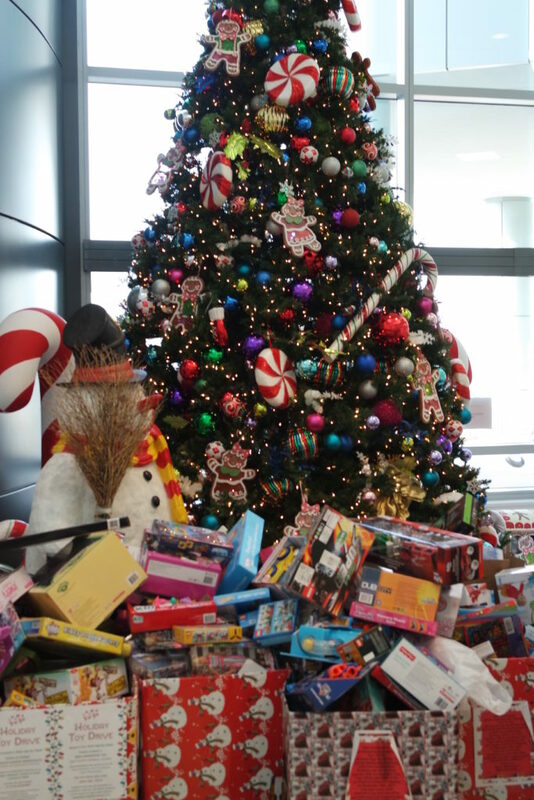 Some To-Jo team members joined the foundation and local area businesses to deliver the collected toys to the A.I. DuPont Hospital in Wilmington, Delaware right before the holidays. 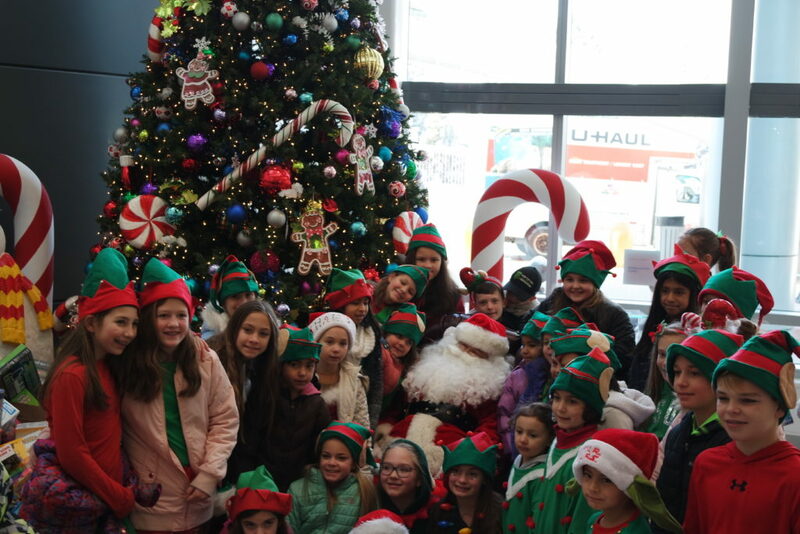 The day was full of holiday spirit with volunteers and their families coming together to bring a little extra happiness to the children throughout the hospital. The Eli Seth Matthews Leukemia Foundation, Inc. is a nonprofit organization which has been created in memory of Eli Seth Matthews who was diagnosed with Acute Lymphoblastic Leukemia in November of 2007 and battled the disease for over three years before passing away January 20, 2011. During this time Eli underwent many treatments including a full Bone Marrow Transplant. The whole time keeping a positive attitude and continuing to pray for others. To honor Eli the Eli Seth Matthews Leukemia Foundation, Inc. has dedicated itself to continuing his fighting spirit and compassion for others. To find out more information about the foundation visit their facebook page or website.